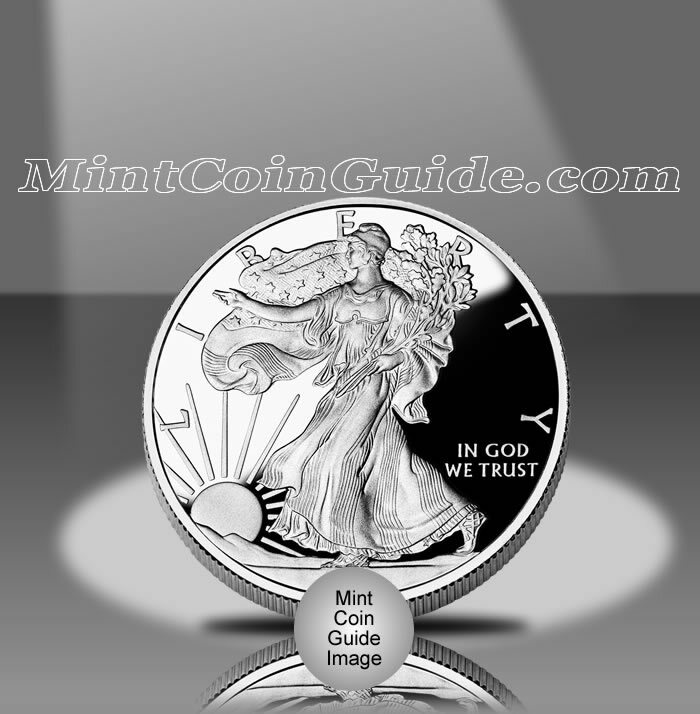 The 2002 American Silver Eagle Coins reversed the trends established the previous year and showed an increase in the bullion mintage with a decrease in the number of proof coins sold. Silver showed its first increase since 1998, which likely helped the bullion mintage as investors turned to the coins as a way to add the precious metal to their portfolios. For the year, in came in at an average of $4.60 an ounce, up $.23 from the previous year. 2002 also saw new legislation that pertained to the silver Eagles. When first introduced, the Eagle program was designed to use silver from the national stockpile, but by 2002 that stockpile was almost depleted. Consequently, Public Law 107-201 was signed into law authorizing the Treasury to purchase silver on the open market for the coins. Billion Silver Eagles had their second best year ever up to that point for the coins. A total of 10,539,026 of the strikes were sold beating out the previous year by 1,537,315. The US Mint placed a mintage cap on the Proof Eagles of 750,000 coins, but did not sell close to that number. Only 647,342 were ordered from the Mint. A late availability of June 5, 2002 may have had some influence on the lower mintage. With the 2002 Silver Eagles, the program had been running for seventeen years. Proof Eagles were released by the Mint on June 5, 2002. Bullion Eagles were available from the Mint for a majority of the year. The US Mint once again sold the Proof Eagles for $24 a piece. Bullion Eagles were sold by the Mint’s network of authorized purchasers for a small premium over the spot price of an ounce of silver. Both the proof and the bullion Silver Eagles were struck at the US Mint’s facility in West Point. However, only the proof coins contain a ‘W’ mintmark. Adolph A. Weinman’s "Walking Liberty" is featured on the obverse (heads side) of the Silver Eagle. It was first used on the half dollar coin from 1916-1947. The reverse (tails side) has John Mercanti’s heraldic eagle design.